It’s an urban jungle out there. Real estate is a tough business. You need to market your sites, opportunities, and portfolios the right way so you can attract buyers. 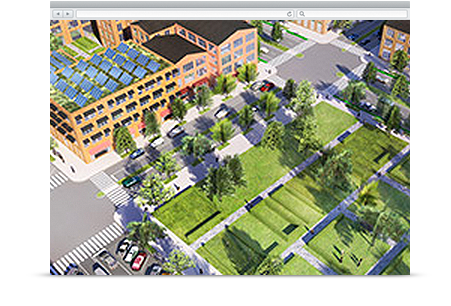 Showcase your talents and properties with rich visualizations from Esri . Stand out from the crowd by creating interactive storyboards and targeted materials. And the best part of this? You can get started without breaking the bank. Create materials and experiences that leave potential customers with the best impression. Easily mash up information from many sources into powerful visualizations that present understandable information. It’s your turn in the spotlight. Leave a lasting impression with interactive story maps. Share information with clients and colleagues easily with this cloud-based solution. Online information from many authoritative sources can be easily accessed and shared for deeper insight. Then present this information in the most professional manner using Story Maps. 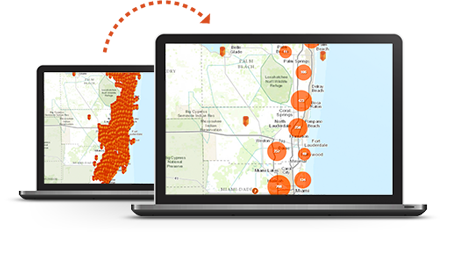 ArcGIS Online helps everyone understand every aspect of a location and make the best decisions. 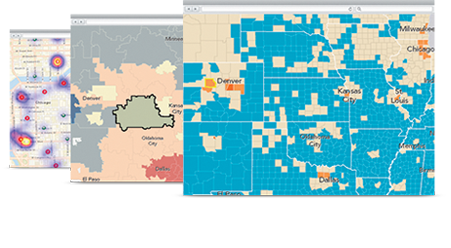 Compare and analyze building proposals from every angle. See where a proposed building blocks the view, casts shadows, and reflects heat. Make virtual 3D visualization as real as possible in the design phase. See how they fit into your city’s overall vision for the future while you save time and money.